26C and P51 Recordings have teamed up to create a full length DJ mix CD by Gridlok. 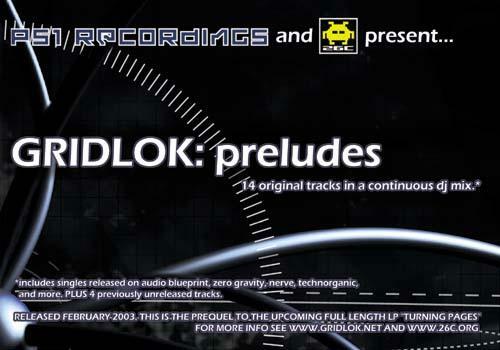 The CD consists of 14 original drum and bass tracks produced by Gridlok, available together for the first time. Included are 4 previously unreleased tracks, plus collaborations with other drum and bass producers.